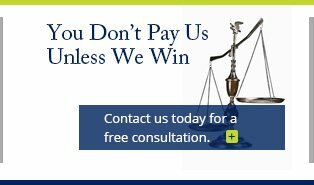 Get a Trusted Clearwater Personal Injury Lawyer on Your Side! 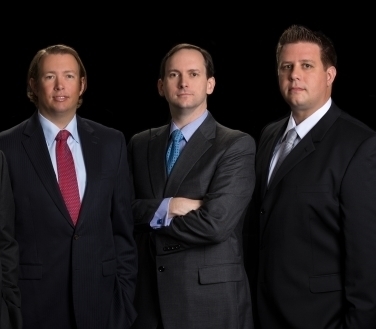 The attorneys at Cope, Zebro & Crawford, P.L. 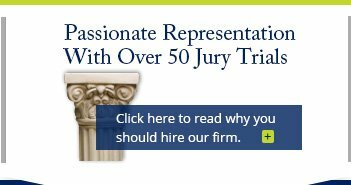 share more than 45 years of combined legal experience. Our team includes a former prosecutor and two lawyers who were included in the list of Florida Super Lawyers™ Rising Stars℠. Attorney Thomas Cope also has a score of "Excellent" on Avvo. 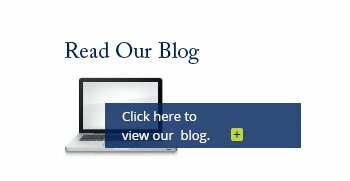 Click on each of our attorneys' names below to read their full biographies. 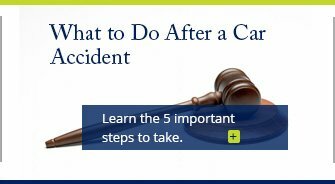 You will learn exactly why you need our Clearwater personal injury firm on your side.